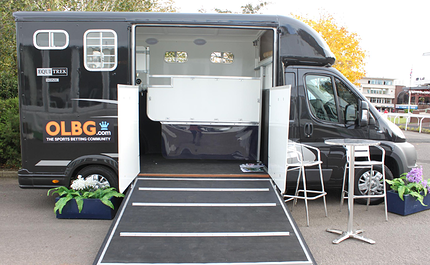 OLBG, the leading sports betting community, are excited to confirm the details for the 2018/19 OLBG Road to Cheltenham. 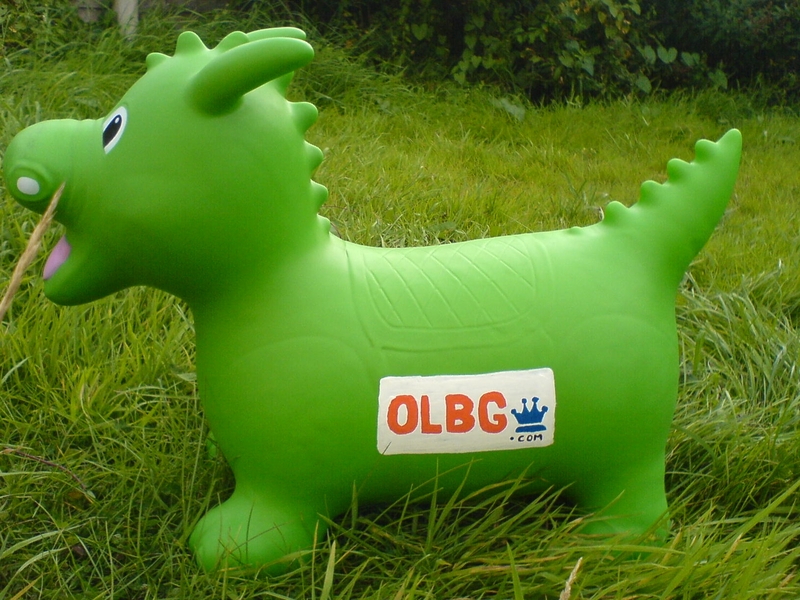 This will be the 8th year that OLBG have sponsored the series for Mares which culminates in the OLBG Mares Hurdle at the Cheltenham Festival. Why is OLBG’s Sponsorship important? Trainers, Breeders, fans and other stakeholders in the sport have all spoken of the benefits that OLBG’s long term sponsorship has brought to the Mares programs development in the sport. With the chance of picking up great prize money and black type it is no wonder the series is so popular. OLBG look forward to another great season and hope as to see as many runners as possible involved in the series once again. OLBG, founded as Online Betting Guide, has been growing a knowledgeable community of sports bettors since 2002. OLBG users share their experiences of betting online to help others to make informed choices about which bets to place and where to place them. Want to be tipsters can compete in tipster competitions for free (over £650,000 in prize money has been given away already). Those who want help from experts to choose their bets can get free access to tips across 20 sports via the easy to use app (900,000+ installs to date) which boasts an average star rating of 4.6/5 from over 3000 reviews. Blaklion taking things in his stride. 1.35 Weth- Double W’s (2.36) win. 2.10 Weth- Card Game (5.6) win. 2.45 Weth- Lil Rockerfella (10.0) e/w. 3.20 Weth- Blaklion (7.6) e/w. 3.55 Weth- Ozzie The Oscar (1.81) win. 4.30 Weth- Royal Vacation (2.8) win. 5.05 Weth- Dartford Warbler (15.5) & Very First Time (18.0) e/w. The 2015 renewal of the Charlie Hall Chase. I’m back on the road again tomorrow with a trip out to Wetherby for the Charlie Hall meeting courtesy of OLBG. Unfortunately my trip won’t be in the vehicle above but instead on a couple of trains and a bus. It will be an 8.01 am start for a 20.00 pm finish but will be thoroughly worth it. 1.10 Weth- Quick Brew & William Money (e/w). 1.40 Weth- Red Inca & Sleep In First (e/w). 2.15 Weth- Doeslessthanme & Off The Ground (e/w). 2.50 Weth- Bishop Wulstan (win). 3.25 Weth- Pyjama Game (e/w). The Official Cheltenham Preview Evening- Live! Interact and engage with the panelists via Twitter. Tweet your questions to @OLBG with #askOLBG . (Press to add to your Google calendar and receive a reminder). The Fantasy Cheltenham Telegraph League I set up has now reached 102 entrants. I dare say people on Twitter may have got a little fed up of me promoting it but without a little shove and a few words of encouragement it’s very hard to muster interest in competitions even when they are completely free to enter and for a prize too. Punters in certain quarters are still keen to take on Hurricane Fly in the Champion Hurdle and one bookmaker is offering you your money back on all losers if The Fly wins the race. (click on the banner). Don’t forget you can also catch up on any new Cheltenham stories on Cheltenham Talk. Today they report from a preview night held at the Dunraven Arms in Limerick. Dunraven Arms Hotel, Limerick. Cheltenham pointers. 2.10 Font- Noble Friend (e/w). 2.40 Font- Mirific & Watergate (e/w). 3.10 Font- Mic’s Delight & Duaiseoir (e/w). 3.40 Font- Lord Singer (e/w). 4.10 Font- Tuscan Gold (e/w). 4.40 Font- Princely Hero (e/w). 5.10 Font- Leave It Be & Hidden Discounts (e/w). The live broadcast will also be available in Wales.